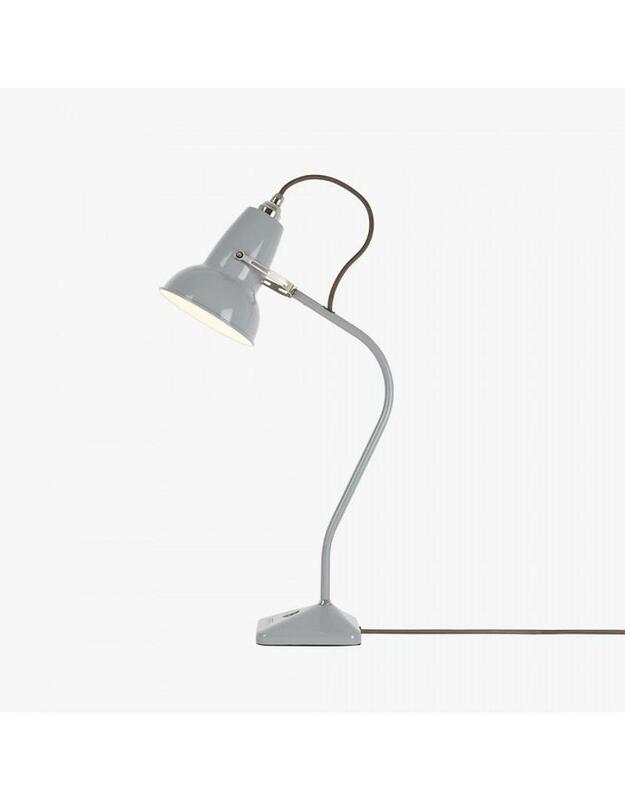 A mini fixed arm version of the classic Original 1227 table lamp. 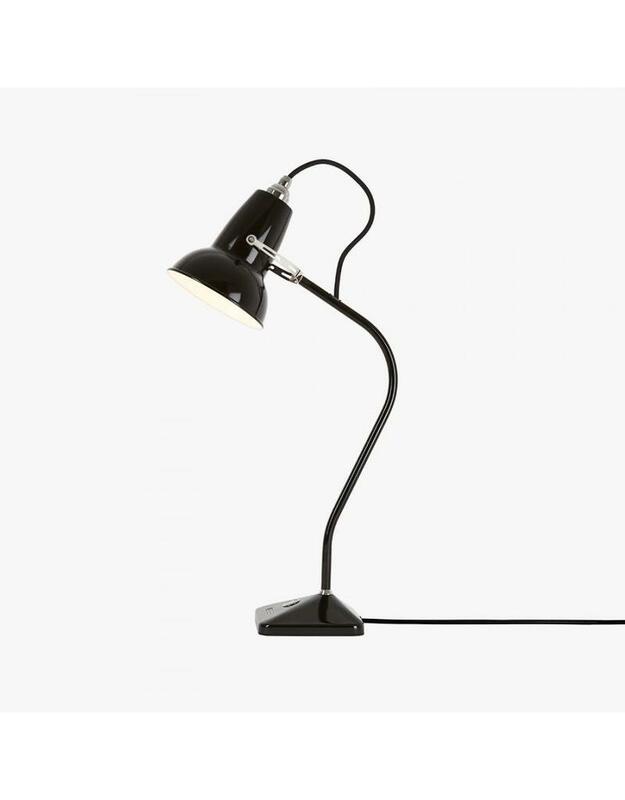 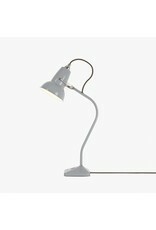 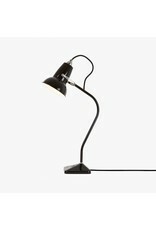 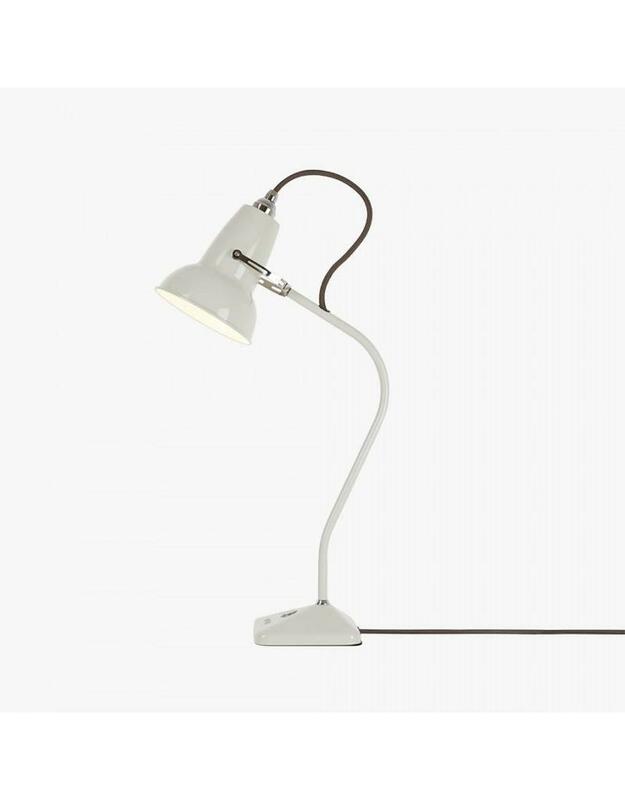 With a graceful silhouette and a small footprint, this little lamp is the ideal desk companion. 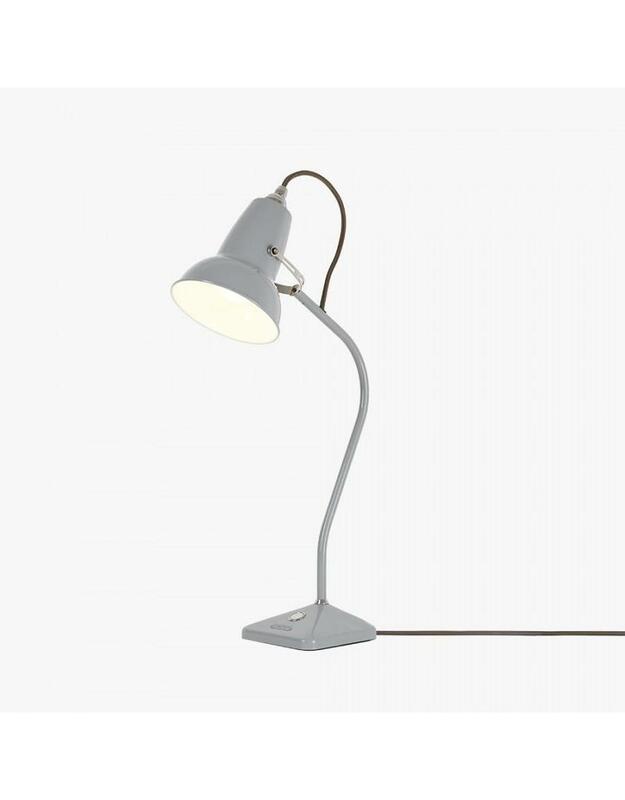 Featuring the classic rotating shade, updated with a new pyramid-shaped base and integral push-button switch. Measures 7.8" high x 5" wide at base.